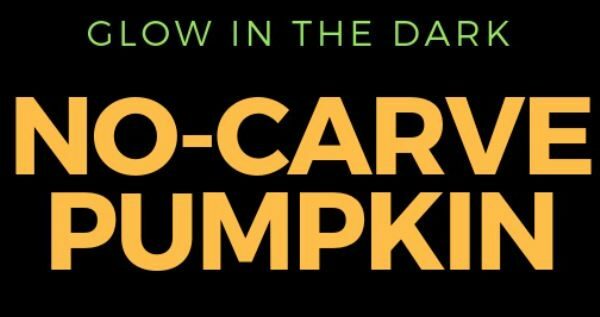 Glow in the Dark No-Carve Pumpkin! Mandie is incredibly accessible both, literally and figuratively, which I find imperative when my children are involved! Her obvious love for childhood education and nurturing coupled with her savvy business sense deems her the perfect hybrid for coupling families with nannies.